Carpet Cleaning in Laguna Niguel, California. Carpet Cleaning in Orange County, CA. Deep carpet cleaning in Laguna Niguel, California. Today we arrived for a deep carpet cleaning in Laguna Niguel, plus, a carpet repair in the master bedroom. About the carpet repair we will discuss in the next article. Our customers are a young family that has moved into the house about 3 years ago and renovated it entirely. Moreover, they replaced all the carpet in the house, and thankfully, they have chosen a good quality carpet. That means that keeping up with the cleaning would be much easier. Nevertheless, since they installed the carpet 3 year ago, they have not clean the carpet. So, although they kept it well maintained, the infants in the house had spilled some juice and food around the house. Therefore, we knew we are in for a deep cleaning that would date 3 years back. For this carpet cleaning in Laguna Niguel we dedicated roughly 45 minutes for the various areas for spotting and pre treatment. Especially the area coming out of the kitchen. Heavy foot traffic carpet cleaning in Laguna Niguel, California. The stairs area going up leading into the master bedroom has sever foot traffic. It has gotten to the point that cleaning was needed long time ago. 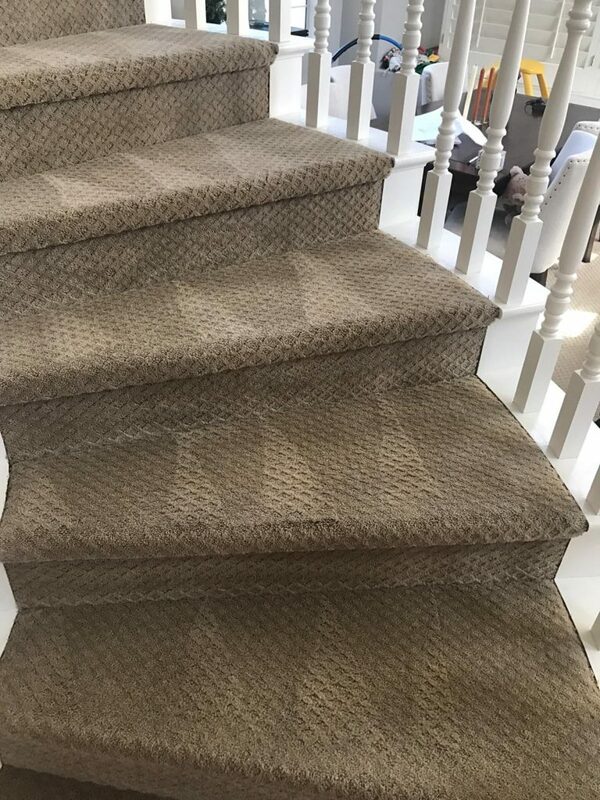 Therefore, we deeply and thoroughly scrubbed the carpet and agitated out foot traffic spotting formula inside the fibers. In addition, foot traffic does not only cause the dark dirty looking stains on the carpet. It also rushes the process of carpet deteriration underneath. Therefore, a thorough and periodical carpet cleaning in Laguna niguel is highly advised. Carpet cleaning in Laguna Niguel, California, has resulted in a new looking carpet. Again going back to the quality of the carpet, the cleaning has really brought the life back to it. 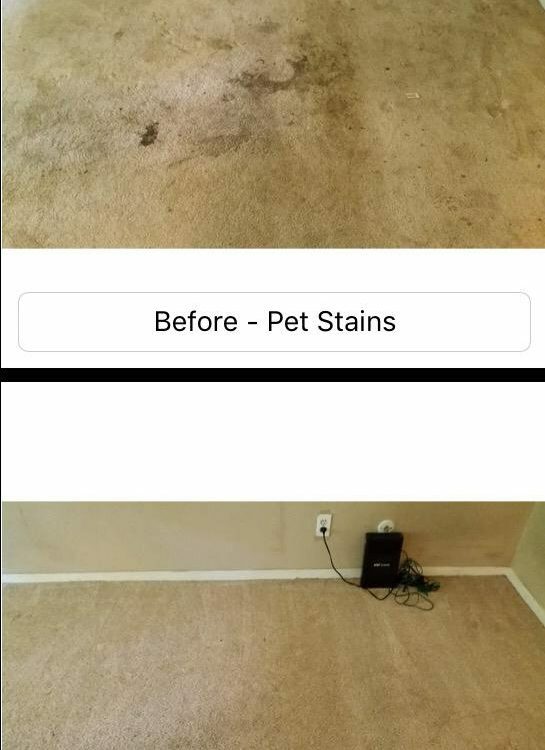 After we were done with the carpet cleaning, the carpet looked fluffy and fresh all throughout, all the stains were gone and not foot traffic was visible. For more information about our carpet cleaning in Laguna Niguel, California, please contact Dr. Carpet. © 2017 Dr.Carpet. All Rights Reserved.